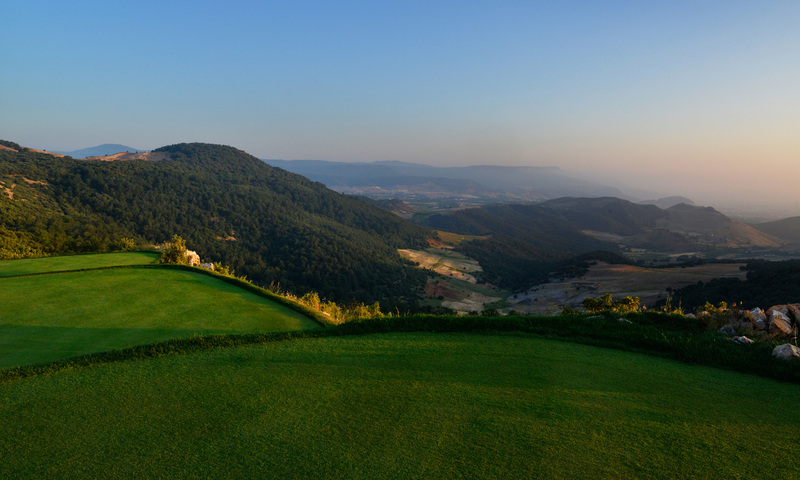 Michlifen Resort & Golf Club, Morocco’s first Jack Nicklaus Signature Course emerges atop the Middle Atlas Mountains. Golfing enthusiasts have a new place to tee up with the opening of Michlifen Golf and Country Club in the Middle Atlas Mountains of Morocco. 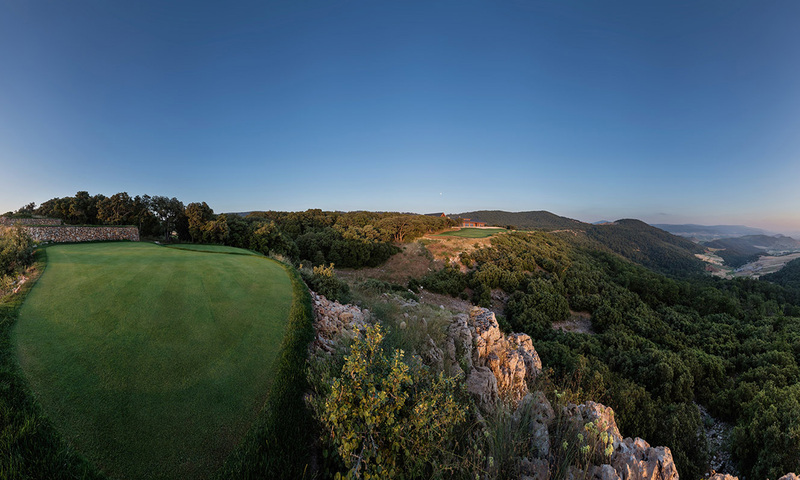 Situated in Ifrane, this Jack Nicklaus Signature Course is Nicklaus Design’s first golf course Morocco. The 18-hole facility wraps around picturesque mountain landscapes and lush forest land, enhancing and protecting the local environment. 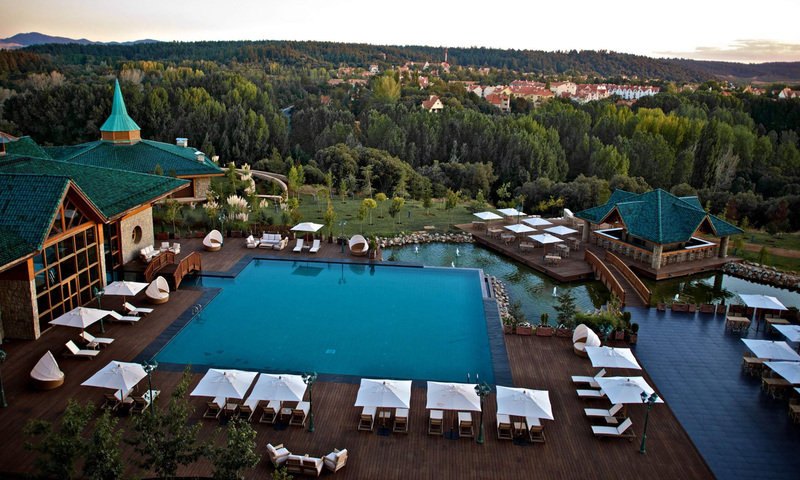 Ifrane, also known as “Little Switzerland” for its alpine features, sits between Fez and Meknes at an altitude of 5,400 feet. The surrounding mountains are draped with evergreen and cedar forests and provide a stunning display of landscape for the golf course. With the combination of high elevation and cooler climate, Nicklaus Design and the agronomic team chose cool-season grasses for the Michlifen course. 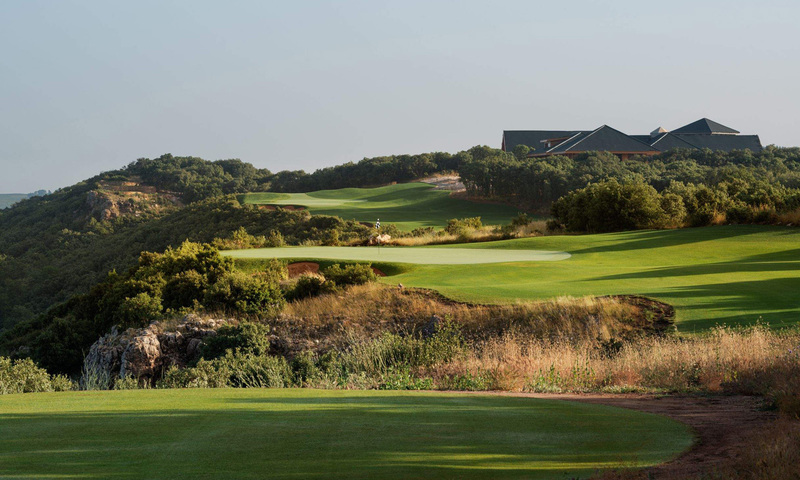 Distinctly unique for Morocco, Creeping Bentgrass covers the tee and green complexes, while the sand-capped fairways and roughs are predominately Kentucky Bluegrass. Additionally, Fescue and native grasses were incorporated for the outer rough areas. In designing the 18-hole course, Nicklaus Design was tasked with integrating it with the existing terrain of Morocco’s Middle Atlas Mountains. Toro installed a state-of-the-art irrigation system throughout the course that only conserves water by only irrigates the areas requiring water. Local Moroccan construction companies were used in the project that started in 2014, while a team of shapers, finishers and other specialists from various countries were selected by the Nicklaus Design team. All materials used for the USGA-specification greens, tees, bunkers and fairways were sourced locally from the North African country. This five-star resort also features a stylish chalet style hotel with a 3,500 m2 spa, and a wide range of activities including a fully-equipped fitness room, multi sports room, full service spa, swimming pool and tennis courts.